Bockfest kicks off with its signature parade that starts in front of Arnold’s Bar and Grill downtown at 5:30pm, Friday, March 2. On Saturday and Sunday, several tours of unique Over-the-Rhine locations are being offered. 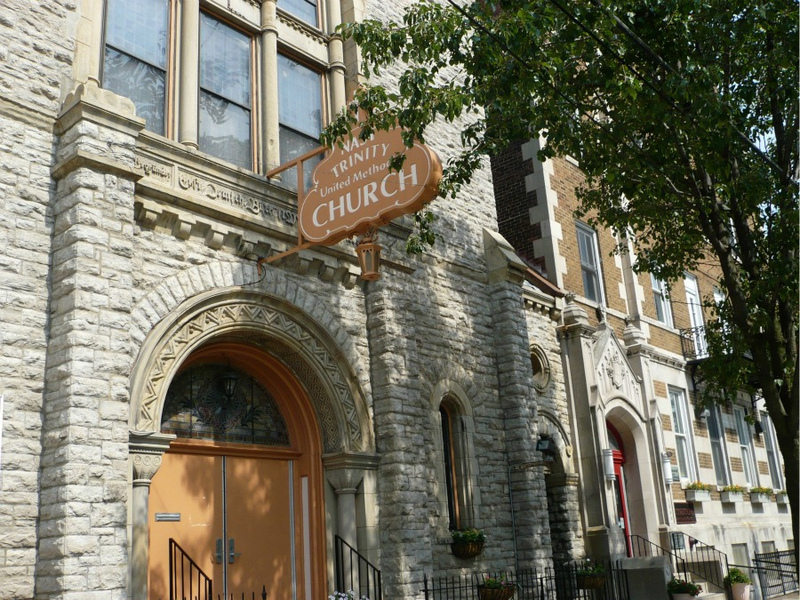 The tour includes four 19th century churches (St. Francis Seraph, First Lutheran, Nast Trinity, and Prince of Peace) located in historic Over-the-Rhine. Tours will be lead by the award-winning guides from American Legacy Tours. Tours will begin at Bockfest Hall at 1619 Moore Street. 1522-24 Elm Street, Habitat for Humanity: Renovation of this 1870s Italianate structure beautifully illustrates that preserving historic homes can be both energy efficient and affordable. The development is a collaboration between Habitat for Humanity, OTR Community Housing and the OTR Foundation. 210 W. 14 th Street, Symphony Hotel: Built in 1871 as the personal residence for lithographer Peter Ehrgott, the home now serves as a popular bed and breakfast. The recently renovated rooms, lavishly decorated with antiques, are named for 19 th century composers. Pleasant Street, City Home: Located at the north end of Washington Park, this innovative development offers new construction, commonly referred to as infill, alongside renovated historic homes. Guests will delight in the possibilities as they tour an example of each design. 1401 Race Street, City Home: This sleek four-unit condo development epitomizes the vision of a blended community. Two units are offered at market-rate while the remaining two units are reserved for subsidized ownership. The ground floor is dedicated retail space, poised to serve a thriving Washington Park district. 1420 Race Street, John Hueber Homes: Built in the 1870s, this tenement-style home was owned and occupied by leather manufacturer, Robert Graefe, whose family retained it for more than 70 years. In 2011, the home was converted into an exquisite single-family residence by John Hueber Homes. 1225 Elm Street, Memorial Hall: Famed Cincinnati architect Samuel Hannaford designed this beaux arts-style meeting hall for the Grand Army of the Republic in 1908. Painstaking restoration preserved its stunning concert hall and grand meeting rooms, now home to priceless Civil War artifacts. The Brewery District CURC is proud to present their popular “Prohibition Resistance Tour”. 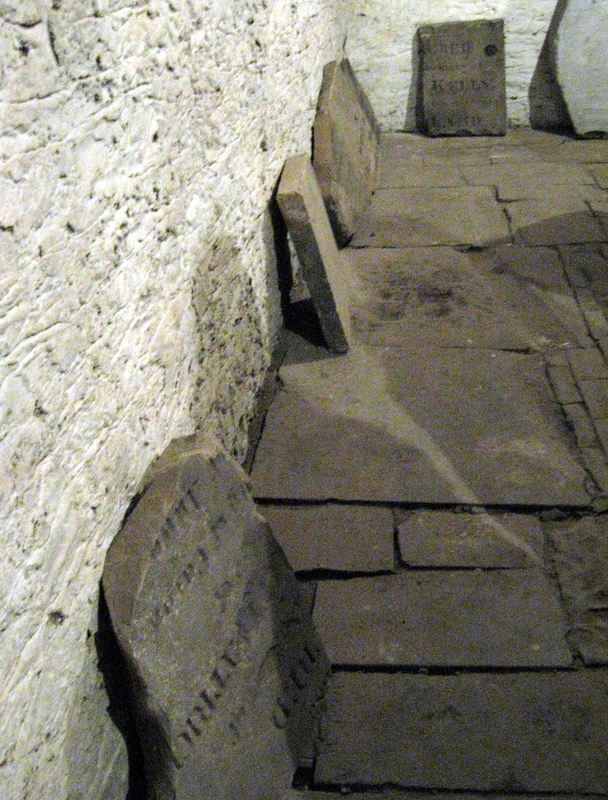 This walking tour explores Cincinnati’s unique brewing heritage, both above and below ground. Visit three different pre-Prohibition brewing spaces, including lagering cellars and tunnels deep below the city streets (some never seen before on any tour!). Some of Cincinnati’s beer barons will be on hand to discuss the importance of Over-the-Rhine’s brewing heritage, before ending at Bockfest Hall for further Bockfest festivities!